Structure located in a residential area, with a large garden and deckchairs available to guests. Private indoor parking. 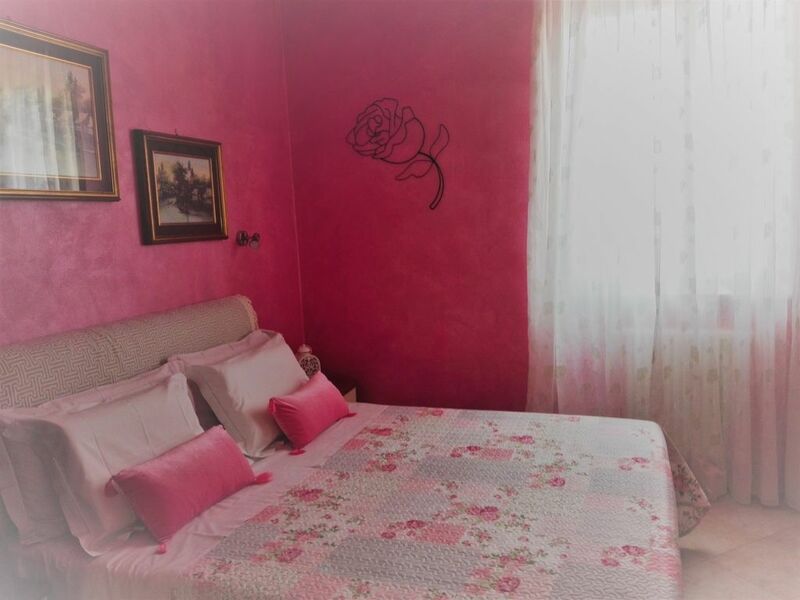 Ideal for a relaxing holiday and as a base for visiting the tourist resorts of Lake Garda. Double room with TV, wi-fi, independent climate and heating, bathroom in suite with hairdryer, courtesy line and shower box. BREAKFAST NO LIMITS thanks to a coffee pod machine, a refrigerator with water and fruit juices and breakfast products that customers can freely and freely consume at any time. 300 meters from the center of Lugana, where there are shops, restaurants and public transport. 300 meters from the swimming pool and municipal soccer field. Without time restrictions for the evening return.